When you need an X Ray on Long Island, there is no better place to come than Jericho Specialty Imaging. 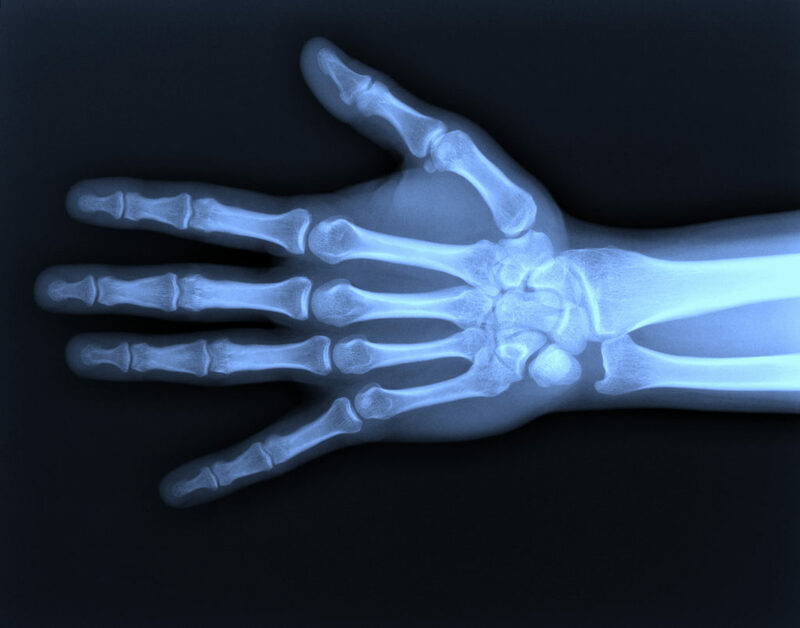 An X Ray is a pain-free test that takes images of the structures inside your body, particularly your bones. X-ray or radiography uses a very small dose of ionizing radiation to produce images of the body’s internal structures. X-rays are the oldest and most commonly used form of imaging. They are usually used to assist in the diagnosis of fractured bones. X-ray can also be used to look for injury or infection or to locate foreign objects in soft tissue. How Does an X Ray Work? X-ray beams pass through your body, and they are absorbed in different amounts depending on the density of the material they pass through. An X-ray machine produces a controlled beam of radiation, which is used to create an image of the body’s internal structures. This beam is focused on the area being examined. After passing through the body, the beam falls on a plate where it casts a type of shadow. Different tissues in the body block or absorb the radiation in different ways. Dense tissue, such as bone, blocks much of the radiation and appears white on the film. Soft tissue, such as muscle, blocks less radiation and appears darker on an X-ray. Often multiple images are taken so a more complete view of the area is available. JSI participates in Image Wisely™. Our facility has pledged to lower radiation doses when possible and eliminate any unnecessary scans. No appointment is necessary to receive your X Ray on Long Island at Jericho Specialty Imaging. You can walk in during our normal office hours. You can request an appointment online or call our office at 516-MRI-MRIM to schedule an exam if you prefer. If you are pregnant, or think you may be pregnant please notify the staff. 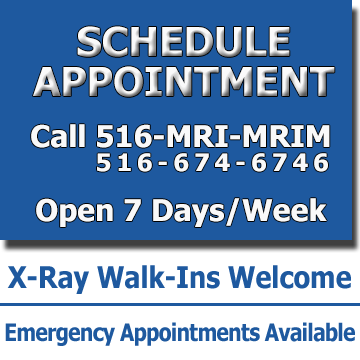 Please call our staff at 516-MRI-MRIM if you have any questions prior to your exam. Save Time! Fill Out Your Forms Online. Click Here. Schedule your Long Island X Ray Appointment at Jericho Specialty Imaging now.